MaryPIRG Student Chapters is a statewide, student directed, and student funded organization. We are non-profit and non-partisan, and work to solve some of the top issues in society. We team student activism with professional advocacy and we get results. 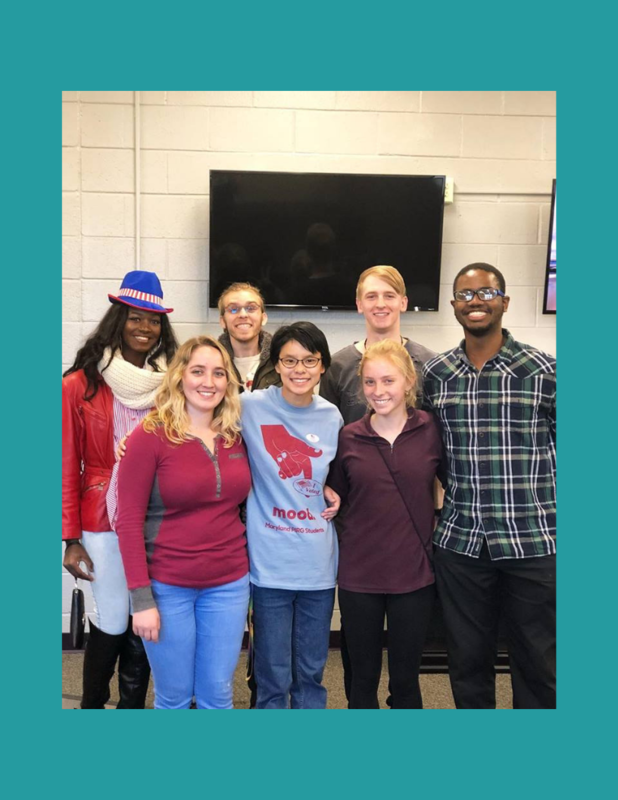 Through Maryland PIRG, UMD students have built a unique institution combining student volunteerism and the skills of professional staff to work for the betterment of our community, the environment and our quality of life. 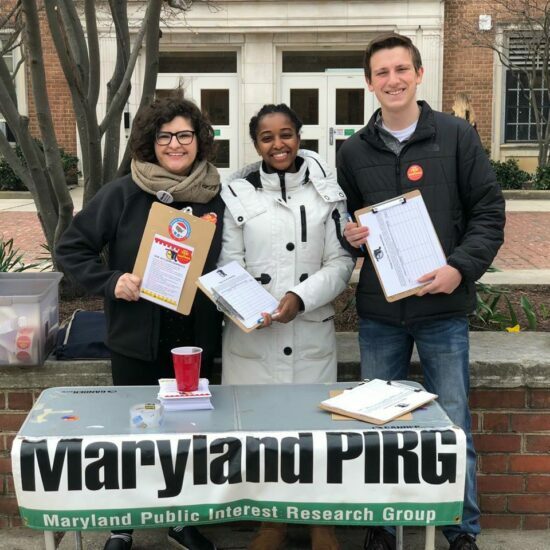 Students involved with Maryland PIRG learn things you can’t learn in the classroom, like how to recruit and train volunteers and how to get a newspaper to cover your issue.